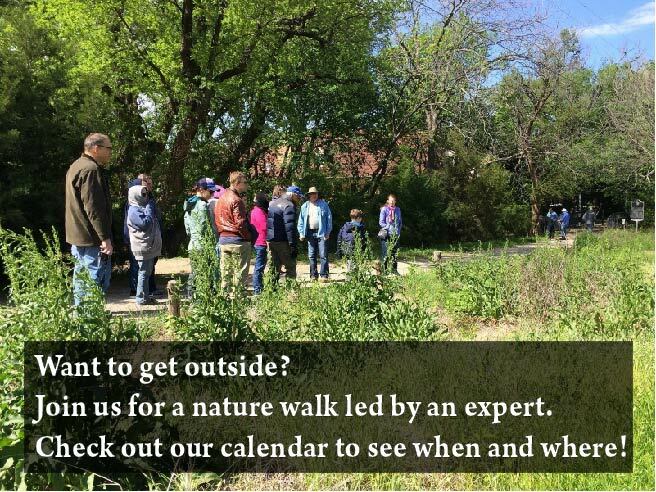 Ricky Linex will speak on “Riparian Management – Why Creeks Act the Way They Do” at the North Texas Master Naturalist August chapter meeting. 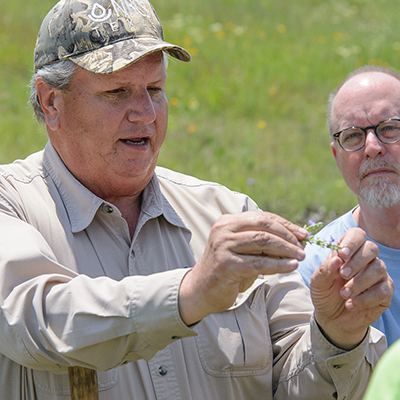 His book can be purchased before the meeting: Range Plants of North Central Texas; A Land User’s Guide to Their Identification, Value and Management. The book first became available last September and features 324 plants: 160 forbs, 59 grasses and 105 woody plants of the area. The cost is a flat $20.00 per book. To buy the book and have autographed, come to the NTMN meeting 30 minutes early. Bring cash or check. Find out more about Ricky Linex and his new book here. Walnut Hill UMC is the church just north of the AgriLife office on Marsh Lane. Once inside the building, there will be a sign inside the entry lobby directing you to our meeting. The September chapter meeting will be held at the Center for Community Cooperation on September 2, 2015. This entry was posted in Short Announcements, Uncategorized. Bookmark the permalink.